Welcome to the Call Centers group of SmartGuy.com. Feel free to interact with other professionals from across the world. You can find professionals, find deals on services, find professionals who might barter, or simple post questions, comments, or suggestions. A call center is a localized office used for receiving or transmitting a large volume of requests by telephone. 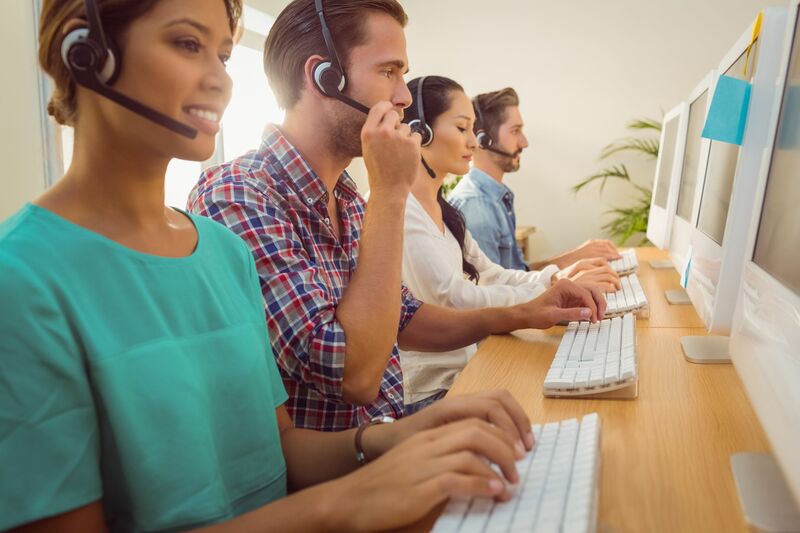 An inbound or outbound call centre is operated by a company to administer incoming or outgoing product support or information enquiries from consumers.